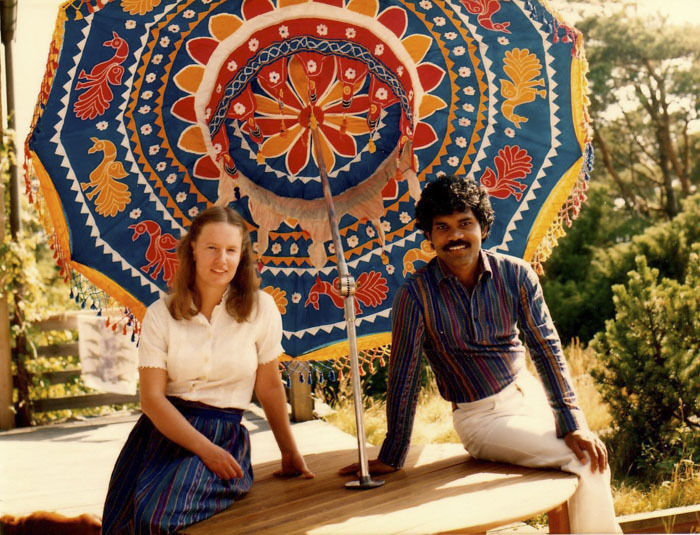 More than 40 years ago a beautiful love story began between an Indian artist and a young Swedish woman. After defeating all the odds this beautiful couple is still together. Here’s their story. Pradyumna Kumar Mahanandia was born an “untouchable” in a remote village of India in 1949. 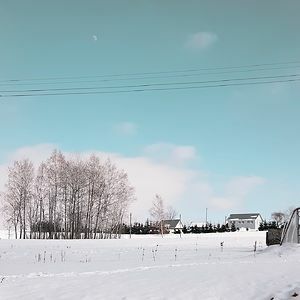 According to prophecy, told by an astrologer after Kumar’s birth, he was meant to marry a musician woman from a faraway country, who is born under the zodiac sign of Taurus and owns a forest. 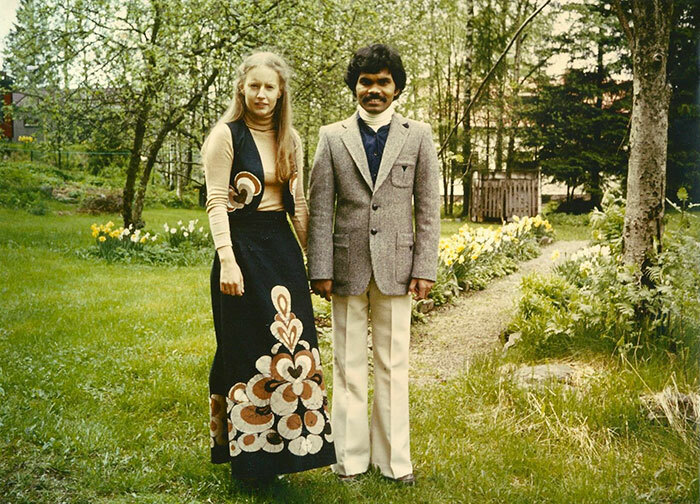 “I believed strongly in the prophecy and now know that everything is planned on this planet,” Kumar told National Geographic. The man remembers very clearly the day when prophecy came true. The beautiful story began on December 17, 1975. Back then, Kumar was a street artist. A beautiful blonde woman with blue eyes, named Charlotte Von Schedvin, asked him to draw a portrait of her. “When she appeared before my easel, I felt as though I didn’t have any weight. Words are not accurate enough to express such a feeling,” he said. “Her eyes were so blue and big and round, I felt as if she was not looking at me, she was looking inside me, like an X-ray machine!” The nervous young man couldn’t properly draw a woman of his dreams the first time, so he asked Charlotte to come back another day. “She ended up coming back three times and I did three portraits, ” he said. “After the second time, I felt, she’s the one!” Turns out the mysterious foreign woman was born under the sign of Taurus, owns a forest and plays the flute, just as the prophecy said. “You will be my wife. We were destined to meet.” Kumar told her. Charlotte, who was 19 years old at the time, wasn’t scared of this unexpected confession and decided to give the young man a change. The couple spent 2-3 weeks together before Charlotte came back home to Sweden. The love story could’ve ended there, but young and determined Kumar decided not to let it happen. After a year and a half spent apart, the artist sold everything he had and bought a bicycle. 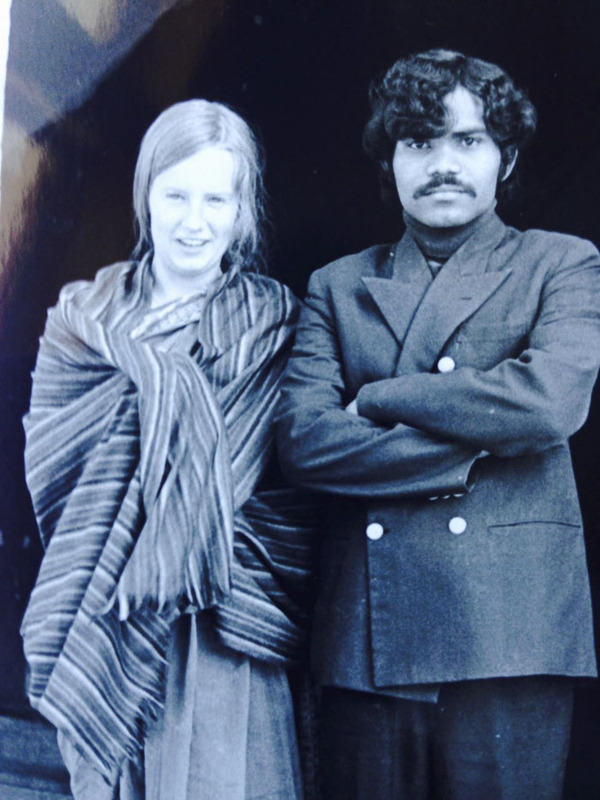 With very little money and the help of a few kind people he met on the way, Kumar managed to travel 6,000 miles to see Charlotte. “The biggest obstacle was my own thoughts, my doubts,” he said. The two lovers ended up getting married and have been together for more than 40 years now. The couple has raised two children together and their love is as strong as ever. I second the movie idea. I would totally watch it (and probably cry, too). Me too - what an amazing film this would be!! 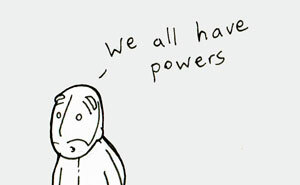 It is true. This man belongs from my province (Odisha) and we've grown hearing stories about his life. Absolutely! (I love the part at the end of biopics when they show a picture of the real-life people.) Who could play this cool couple? You would need an Indian actor who can act well in English. Irfan Khan would be good. Maybe Rebecca Ferguson for the actress? She had amorous emotions triggered by a chemical reaction, for the entire 40 year bike journey of this indian? Why did he peddle so slow. My father actually did almost the same thing 40 years ago, he rode a bike all the way from Bangladesh to Sweden. His plan was to go to all the way to Norway, to work on the oil platforms, but he met my mother while in Sweden and ended up staying. 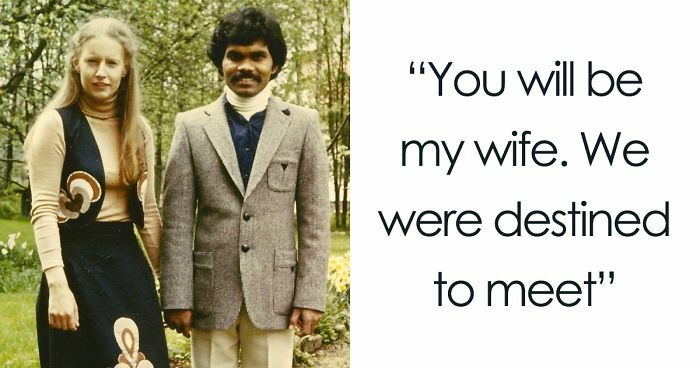 He even got sent back to Bangladesh while my mother was pregnant with me and she had to fight for him to be able to come back. They're both quite amazing people. Wow. Have they written their story? If not, interviewing and recording is a really good idea. No they haven't, I've been nagging my father for years to have him record the stories from his amazing trip but he won't get around to it. I've even been in contact with some "ghost writers" but it seems like it would cost to much. Wow, kudos to your parents! 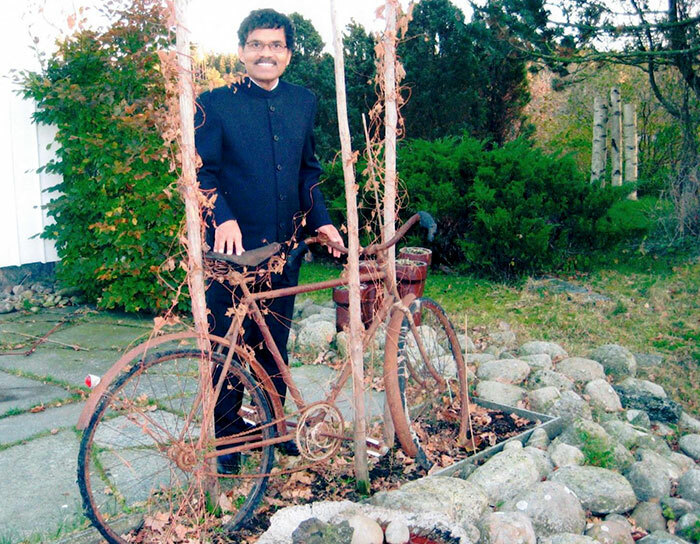 Oh so THIS is the "indian guy who biked all the way to sweden." My parents have told me about it, but I never looked into the details. What a sweet man and story!